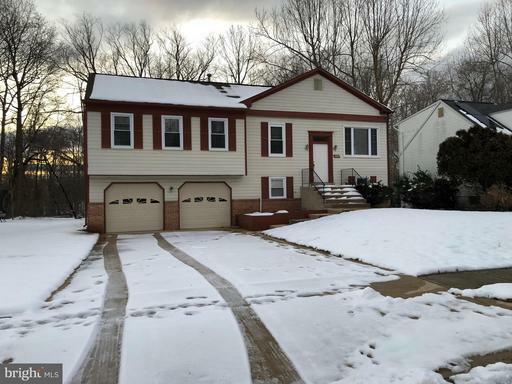 FULLY RENOVATED 4BR/3BA CAPE CODE IN GLENN DALE. EFFICIENTLY DESIGNED HOUSE. EVERYTHING YOU NEED ON A LARGE LOT. 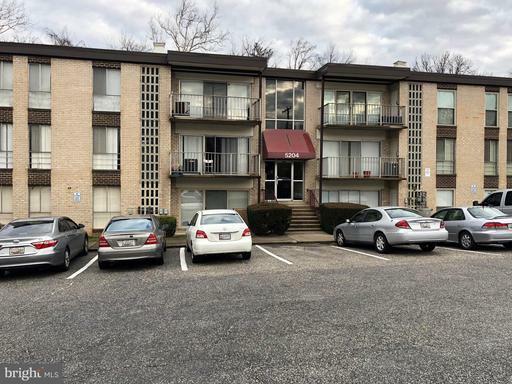 NEW CABINETS, NEW GRANITE COUNTERS, NEW SS APPLIANCE, NEW DESIGNER TILE, UPDATED BATHS, NEW VANITIES GRANITE COUNTERS, NEW CARPET, NEW DOORS, NEW WINDOWS, FRESH PAINT. MUST SEE PICTURES!! 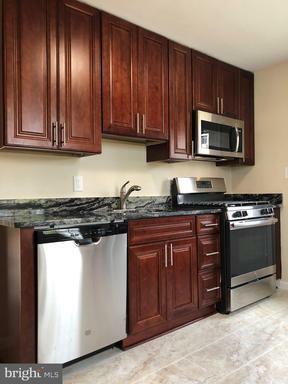 FULLY RENOVATED 3BR/2BA/2HBA TOWNHOUSE NEAR THE REDSKINS STADIUM. EASY ACCESS TO 495, 214, 202, 704. NEW KITCHEN CABINETS, GRANITE COUNTERS, SS APPLIANCES, WINDOWS, DOORS, WOOD FLOORS, CARPET, DESIGNER TILE, UPDATED BATHS, FRESH PAINT. NO HOA! NO CONDO ASSOCIATION! FHA, VA, CONV ALL WELCOME!!! 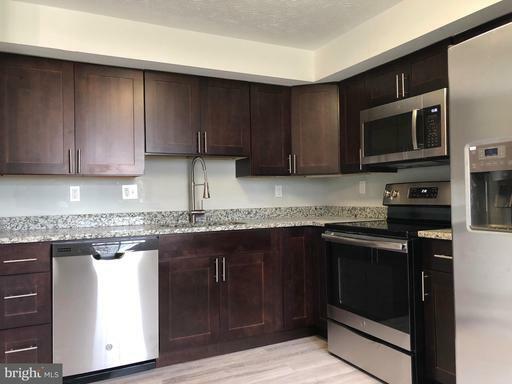 FULLY RENOVATED 2BR/1BA CONDO. MOVE IN READY! NEW KITCHEN CABINETS, NEW STONE CONTER TOP, NEW SS APPLIANCES, NEW VANITY, UPDATED BATH, DESIGNER TILE, NEW CARPET, NEW WOOD FLOORS, FRESH PAINT. MUST SEE PICTURES!